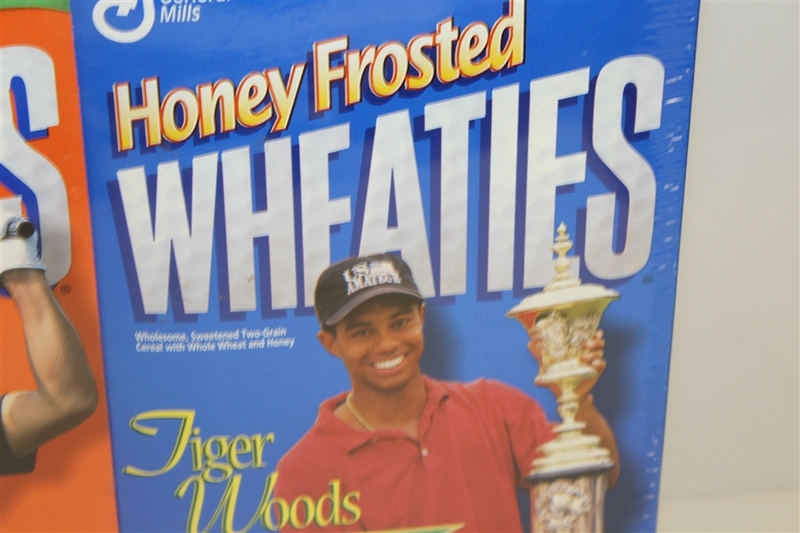 Tiger's 14 Majors place him firmly in second on the all-time list, still trailing Jack Nicklaus' 18. Tiger's 2018 season is off to a good start, with two top 5 finishes leading up to the Masters. 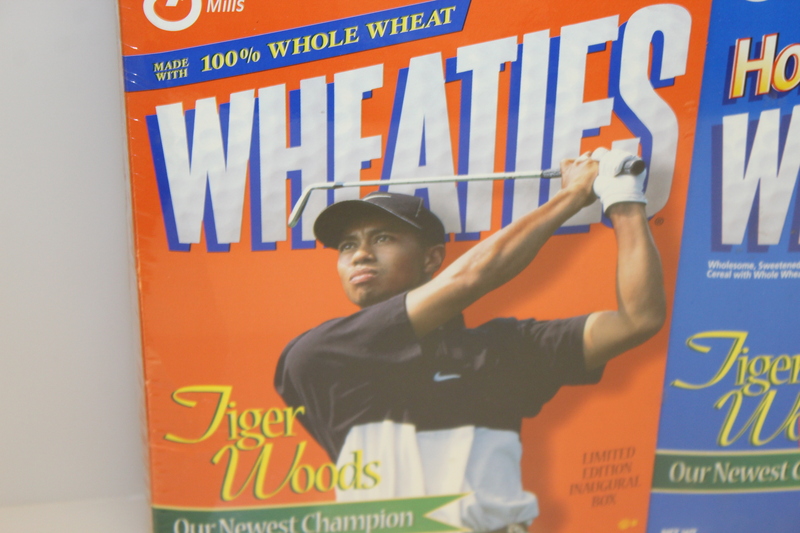 Time will tell if he can challenge Jack's Majors record, something that once seemed to be an inevitable changing of the guard at the top of golf's all-time ranks. 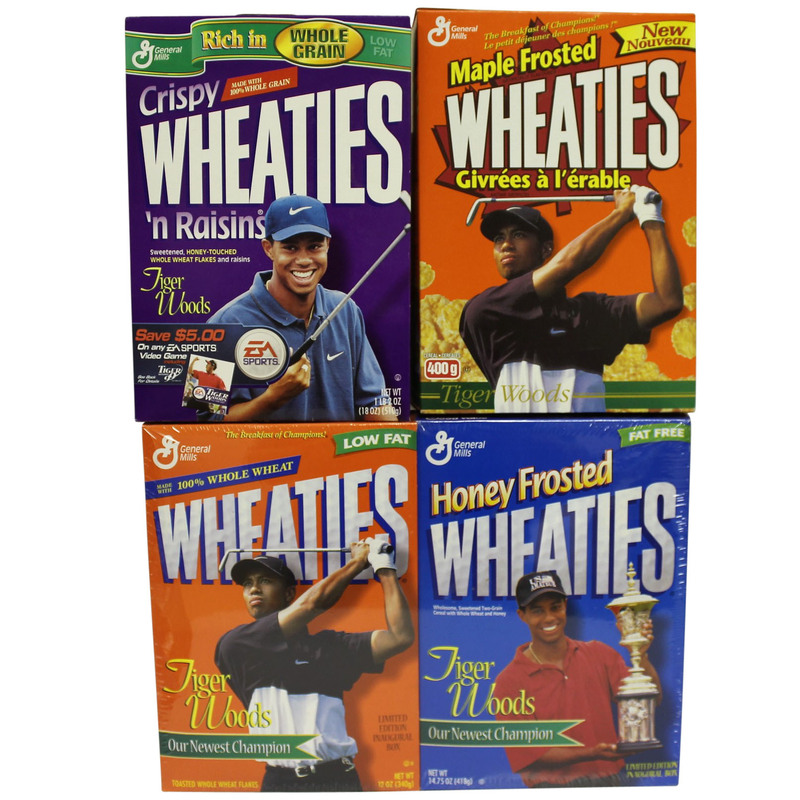 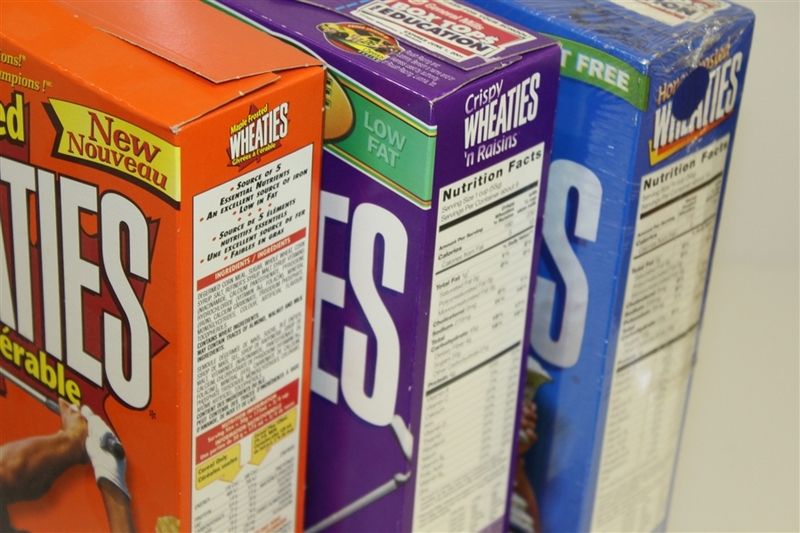 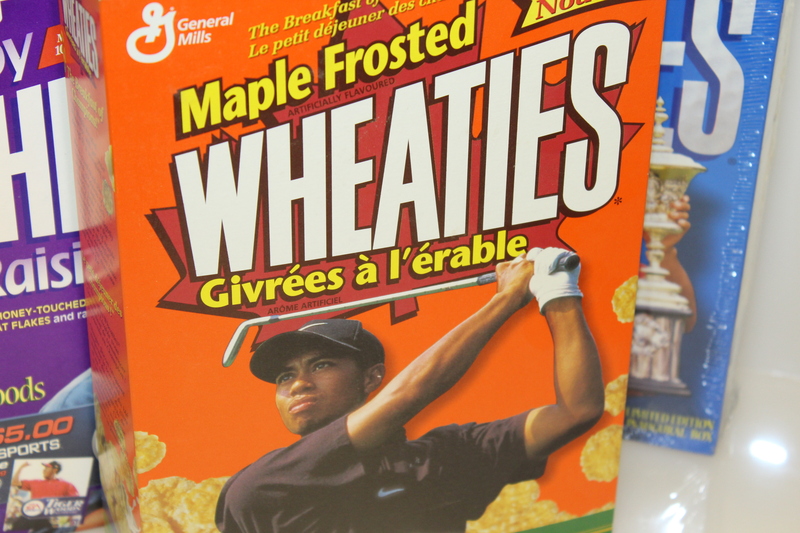 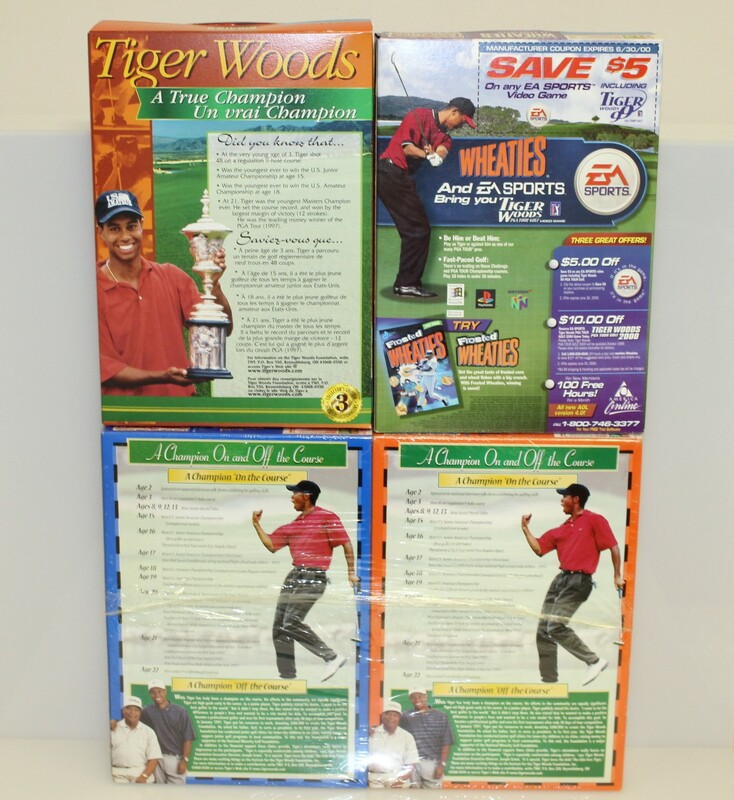 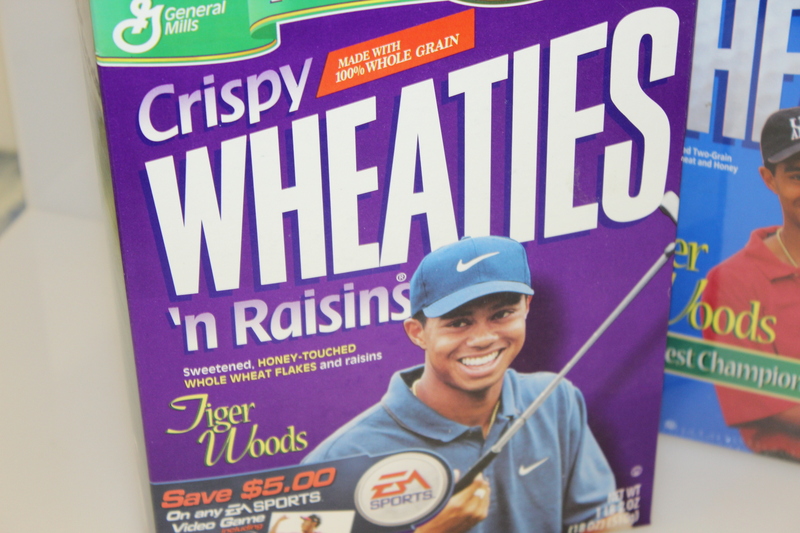 Offered here are four Wheaties boxes commemorating Tiger's wins.